Our program operates year-round, and has many community partnerships. We are proud to offer UPK through the Buffalo Public Schools and after school care for preschool children who attend other schools in the city. Our NAEYC accredited early childhood program promotes children’s social, emotional, physical and intellectual growth through a multi-sensory approach to teaching. We believe children learn best in a program that emphasizes creative expression through “hands-on” experiences while becoming confident, independent and respectful members of their classroom community. 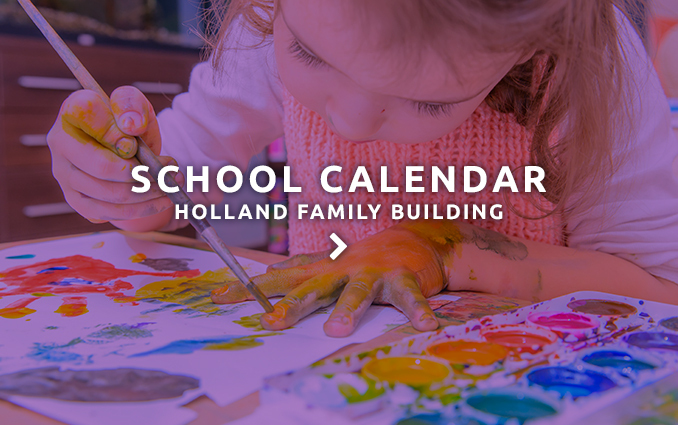 Our NAEYC accredited Early Childhood Center at the Holland Family Building has 14 classrooms for children from 6 weeks old through pre-K. This program operates year-round, and has many community partnerships. We are proud to offer UPK through the Buffalo Public Schools and after school care for preschool children who attend other schools in the city. We partner with: Aspire of WNY, the Foster Grandparents Association (Catholic Charities), the Olmsted Center for Sight, and several local colleges. The Tree of Life Playgrounds offer a park-like setting here in the heart of the city. There are 3 outdoor playgrounds, with separate, developmentally appropriate equipment for each age group, allowing the children to spend many happy hours outdoors. Come over and see our tree house and water play features! On the days the children must stay inside, our newest Indoor Playground, Odem Forest, has no equal in Western NY. 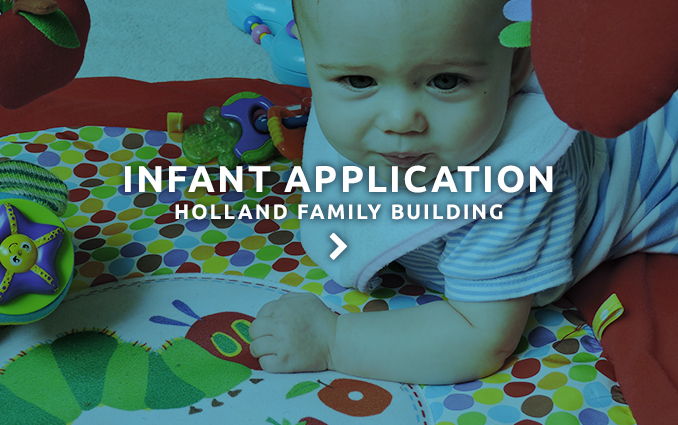 Additional opportunities for preschool enrichment are offered at this location. These fee based classes are open to the community. All programs at the JCC welcome and include children with physical, emotional, and educational challenges. By developing partnerships with families, we work toward common goals. Come see us in action! Barbara holds a Masters Degree in Education and New York State Teacher Certification (nursery school through 6th grade). 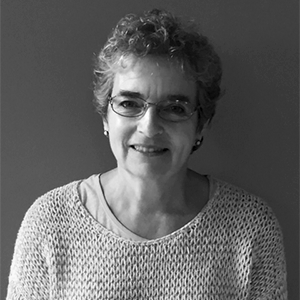 In addition to 20 years at the JCC’s Holland Family Building, Barbara has experience as a classroom teacher in public and private schools (nursery school through 6th grade), Camp Director, and Early Childhood Director at the JCC’s Benderson Family Building. 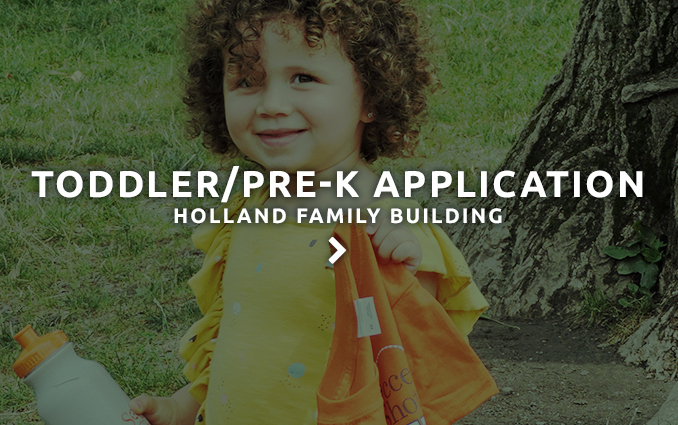 Under Barbara’s leadership, the Early Childhood Center at the Holland Family Building has established a stellar reputation in the community for providing the highest quality of Early Care and Education as defined by the National Association for the Education of Young Children. Barbara believes that young children thrive in a nurturing and enriched environment which challenges them. This combination encourages the children to become life-long learners. Barbara is on the board of Western New York AEYC, and actively involved in Quality Stars NY and the local Infant Toddler Leadership Circle. To make an appointment, please contact Barbara at 886-3172 x408, barbarareden@jccbuffalo.org. We’re looking forward to meeting you.